One of the worst things any rider would have to face is a seized engine.If your Engine is Sized when you start the car and suddenly hear an unusually loud clunking noise. Your car shut off and won’t start.Basically Engine seize is a condition when engine stops working due to some external or internal cause.In other words,engine seize is when some portion of the engine has lost lubrication and the moving parts have started to abrade each other, either from friction, heat or mechanical failure (example: broken piston ring) to the point that the engine stops turning.And also bearings that are meant to allow for smooth movement grind against the crankshaft and camshaft, sometimes literally welding themselves onto other parts. As a result, if your engine locked up while driving, your engine will suddenly sound really rough, then stop on its own. Seized engines due to lack of oil can range from a little engine damage to major damage. An engine can seize from not running too. In that case, it’s a little different. The piston rings ‘freeze’ against the cylinder walls from rusting. This is most commonly seen on old cars that are due for restoration. Before the engine seizes, one can usually observe a number of signs which foretell the impending disaster. Initially, one can hear faint tapping or knocking sounds coming from the running engine. When an engine is close to seizing up, one may hear loud knocking sounds without any metallic pinging. 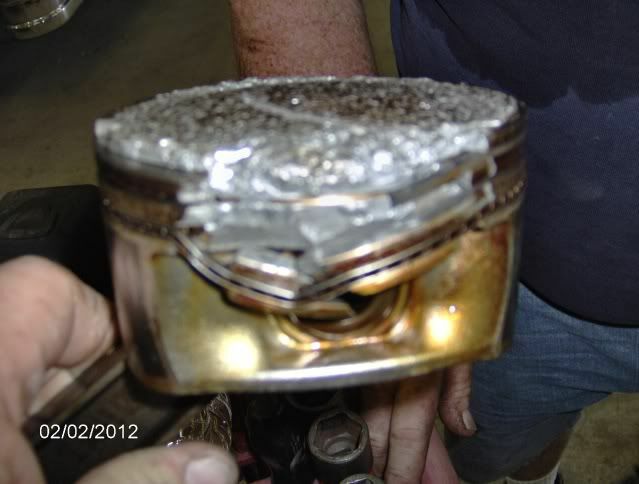 This occurs when the piston rod hits the engine's crankshaft, and is called a 'dead knock'. Poor engine performance, strange noises, and check oil lights on the dashboard, need to be addressed promptly to reduce the chance of engine seizures. It is important to get your car to a mechanic as soon as you notice the first warning signs. 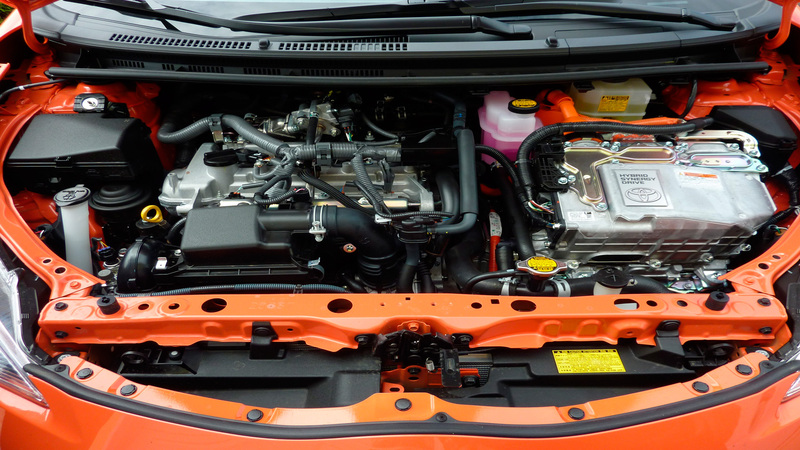 Let us now look at the signs and symptoms that one sees after the engine has seized. Lubrication (or the lack thereof). 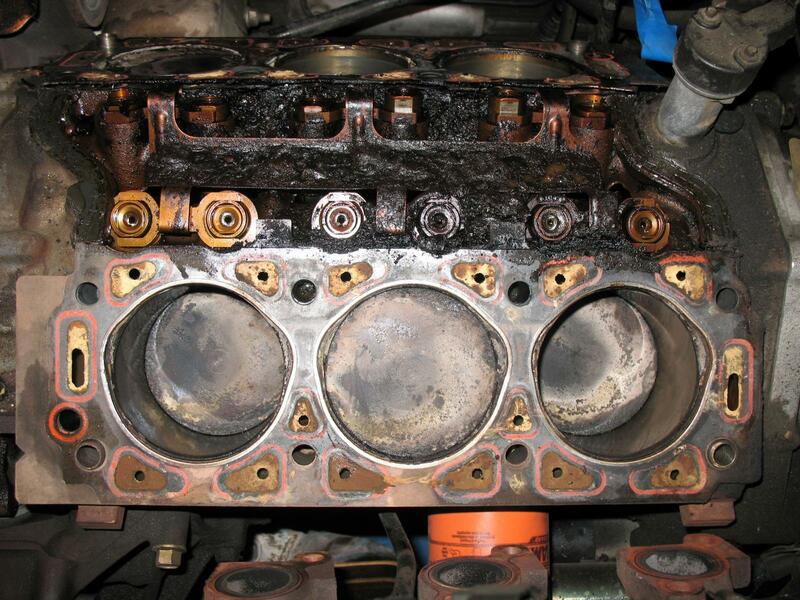 The most common cause for an engine to seize up is insufficient engine oil, which causes overheating, melting, and amalgamation of the engine parts.And also the things expand when hot so Pistons will expand when hot. The engine block expands (into the chamber/cylinder), and when the expansions meet, you get a seize. It is often the result of coolant loss or a low coolant level, which is turn may be due to leaks in hoses, the radiator or the engine itself. A weak radiator cap that leaks pressure can allow coolant to escape from the system. Not getting the cooling system completely filled after changing the antifreeze can allow steam pockets to form that make the engine overheat or run hot.Too much heat in an engine can cause serious problems because heat causes metal to expand. The hotter the engine gets, the tighter clearances become until there are no more clearances left. Overheating can cause valve stems to gall and stick, and pistons to scuff and seize. So if you see either of these conditions when you tear the engine down, it is a pretty good clue that overheating caused the engine to fail. We should need to replace the engine oil in regular intervals because every engine needs oil between its moving parts not only to reduce friction but also to carry away heat lack of engine oil also results in lowered lubrication, which results in damage of the bearings. Oil is the primary means by which the rod and main bearings are cooled, as well as the pistons. So any reduction in oil flow may cause these parts to run hot, gall and seize.Overhead cam engines are even more vulnerable to oil starvation and low oil pressure problems than pushrod engines because the cam and valvetrain are farther from the pump. When an OHC engine is first started, it takes awhile for oil pressure to reach the cam bearings. Detonation (Spark Knock ) is a form of abnormal combustion that results from too much heat and pressure in the combustion chamber. The fuel ignites spontaneously causing a sudden rise in cylinder pressure. The result is a sharp hammer-like blow on the piston that produces a metallic knocking or pinging noise. Light detonation is considered normal and should not cause any damage, but heavy or prolonged detonation can crack rings, pound out piston ring grooves, punch holes through the tops of pistons, smash rod bearings and blow head gaskets.Causes of detonation include excessive compression, elevated engine operating temperature, preignition, overadvanced ignition timing (spark knock), lean fuel mixture, spark plugs that have too hot a heat range for the application, low octane fuel, and even bad driving habits such as lugging the engine excessively with a manual transmission. Incorrect engine bearing clearances (too tight or too loose). Galling or seizure would tell you bearing clearances were too tight, while fatigue failure would point to excessive clearances. Insufficient Valve-to-Piston Clearance, or Piston-to-Cylinder clearance. Not checking clearances may result in valves hitting pistons (especially with high lift cams or rocker arms) or pistons sticking in cylinders. 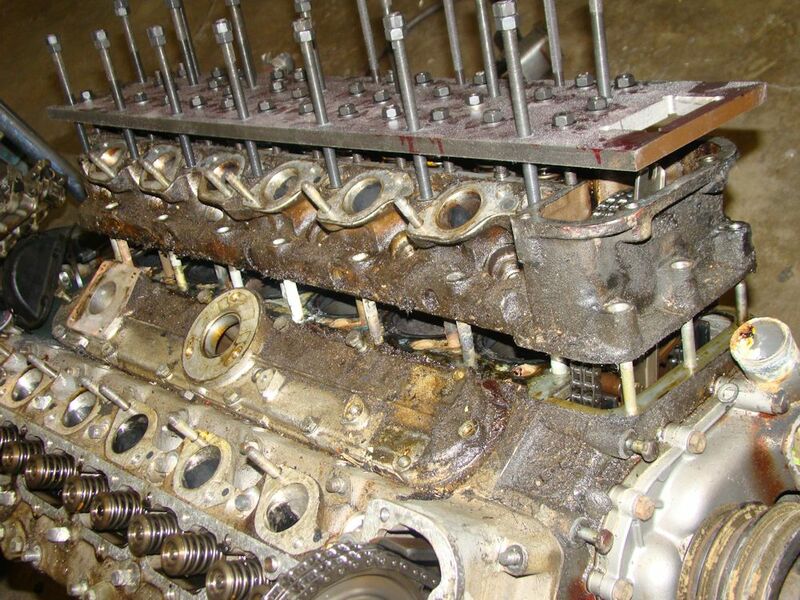 Failure to clean parts properly during engine assembly (not scrubbing out the cylinder bores with soap and water to remove debris and honing residue after they have been bored or honed, for example). 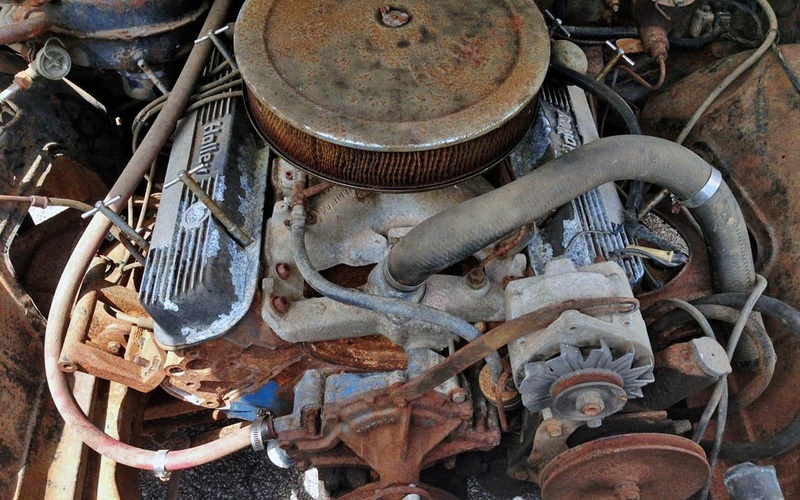 Any junk that is left in the engine can scour bearings and wear surfaces. Accumulation of water inside the engine can cause it to seize, as water is not compressible like gasoline.And accumulation of rust also one of the reason due to the car remaining unused for a long period of time can also cause the engine to seize up.